Don’t miss the 2019 star-studded celebration of community media! 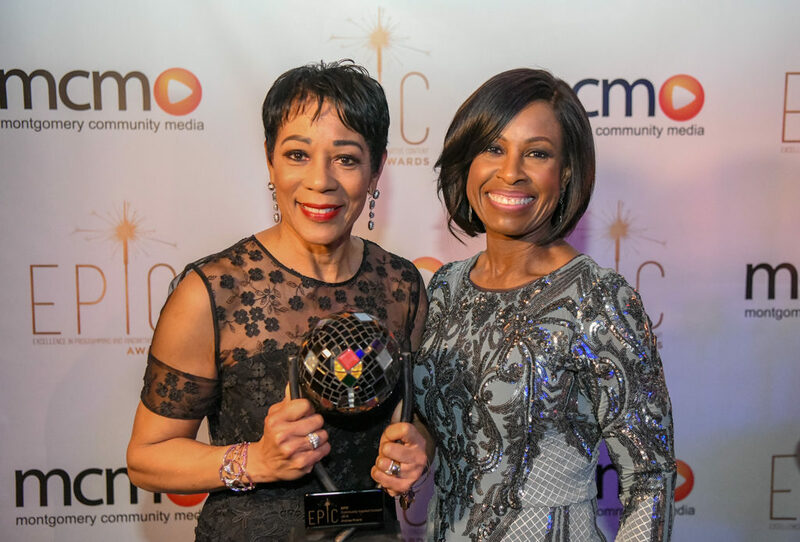 The Third Annual EPIC Awards will be held on June 12th, 2019 at The Fillmore in downtown Silver Spring and the evening will once again be hosted by CNN’s Joe Johns. Last year’s event honored journalists such as Andrea Roane and Cokie Roberts for their contributions to our homes and communities, just to name a few. 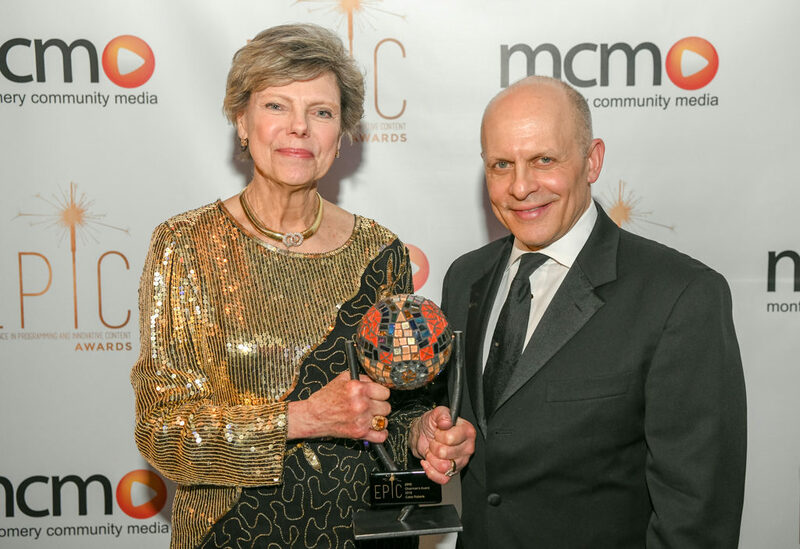 The inaugural EPIC Awards held April 25, 2017, honored Juan Williams, Maureen Bunyan, and the late Jim Vance among many others for their contributions.